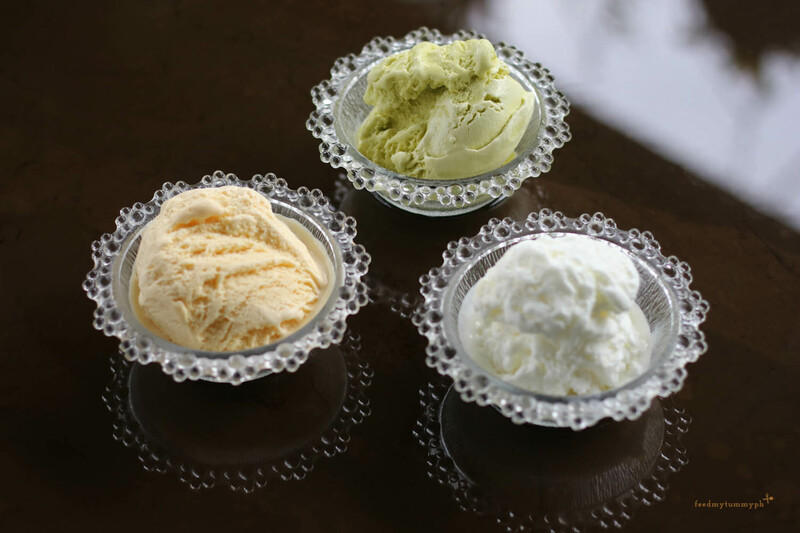 Magnolia Ice Cream releases two new must-try Premium Flavors. 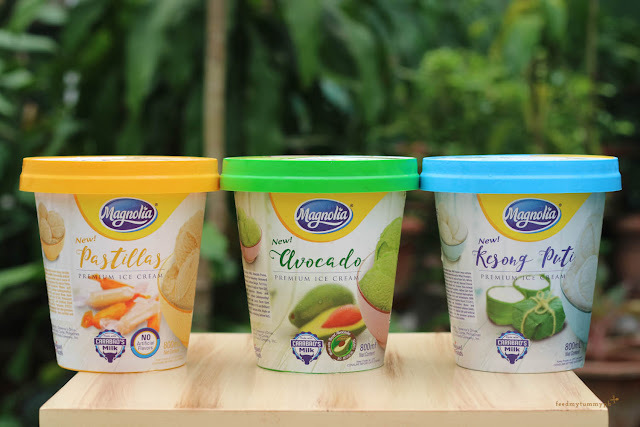 Well-loved across generations Magnolia introduces move luscious, thick and creamy creations - Pastillas and Kesong Puti flavors priced at Php195 each. With the success of The Avocado Classic, Magnolia expands its Premium Line, salty and sweet combo of Kesong Puti flavor and sugary flavor of Pastillas. Magnolia's Kesong Puti variant is packed with white cheese bits that easily melt in your mouth complimented by creamy goodness of carabao's milk. The timeless Filipino pasalubong Pastillas enhanced by the creamy texture of carabao's milk transform he brand new offering of Magnolia's Pastillas premium ice cream. 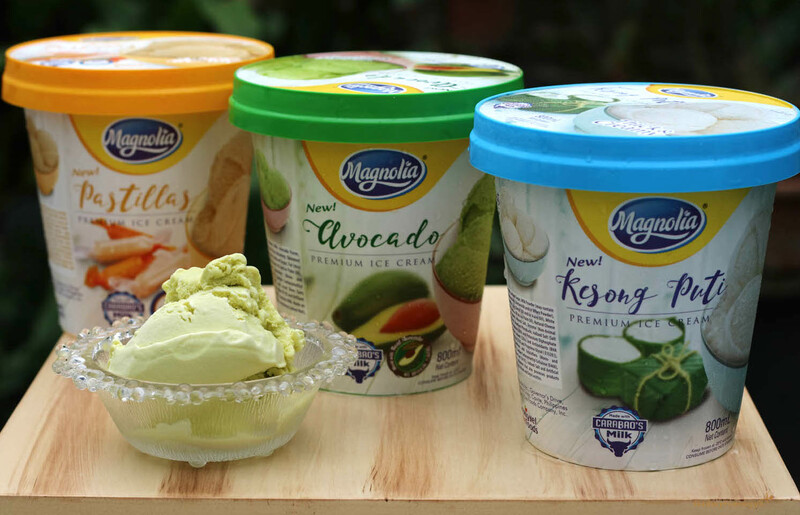 Purchase these three Magnolia Ice Cream Premium Line flavors in supermarket and groceries nationwide for Php 195 each a pint. Follow MAGNOLIA Ice Cream's social media account for the latest updates.